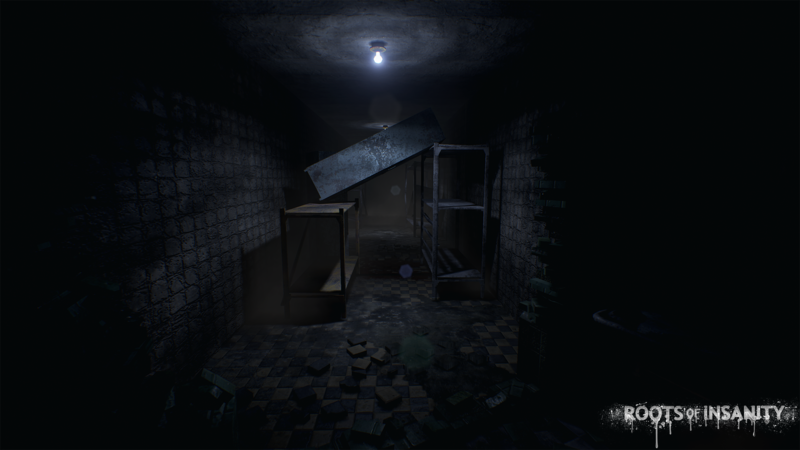 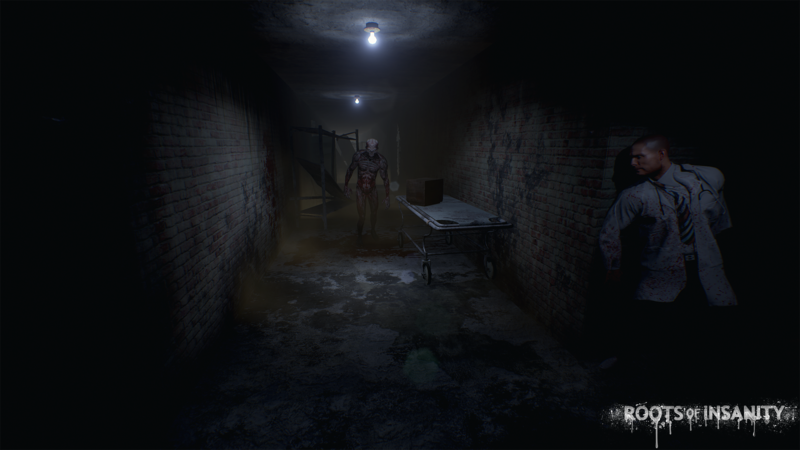 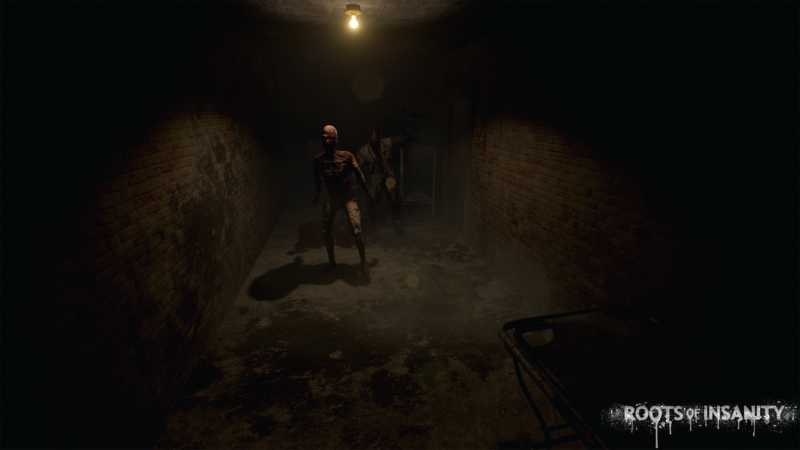 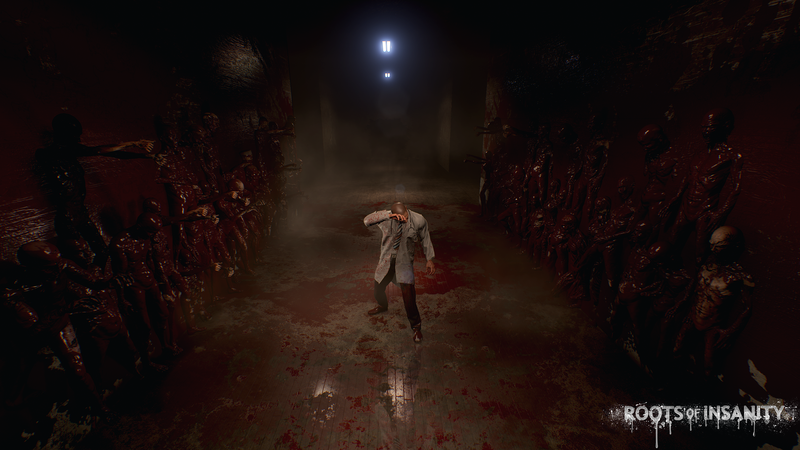 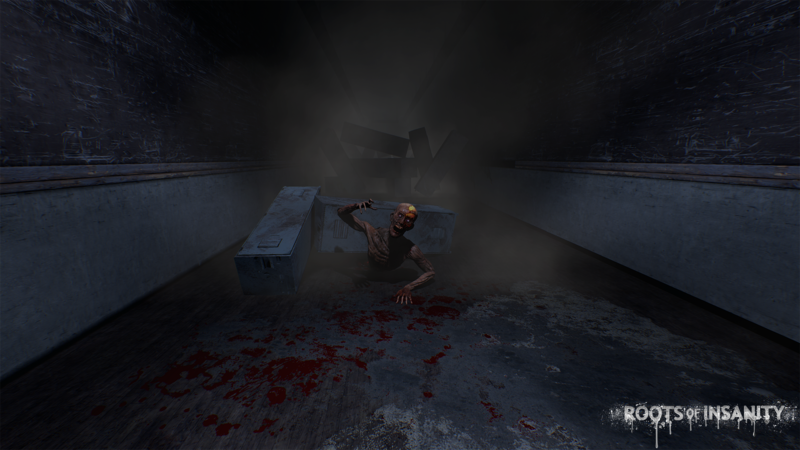 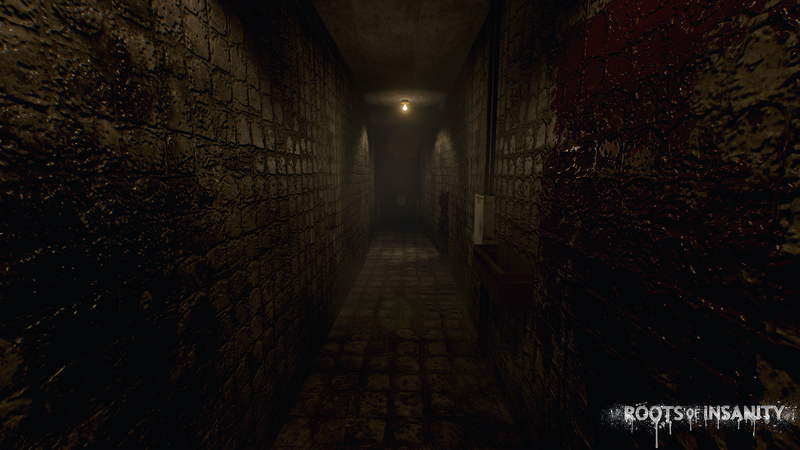 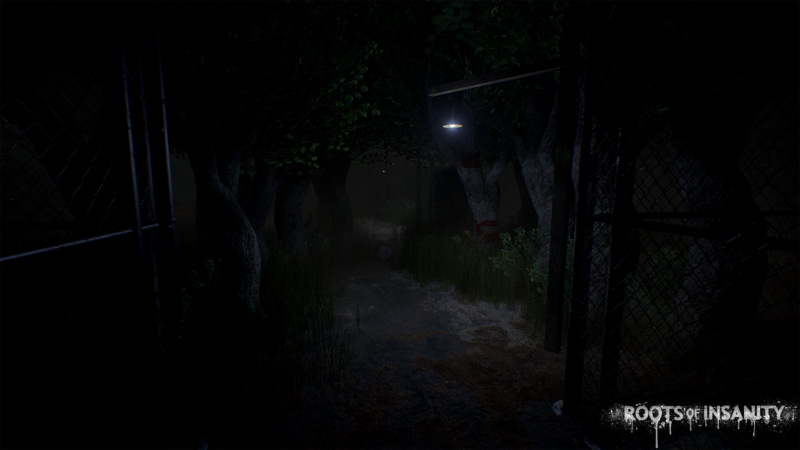 Find the root of your insanity at August Valentine Hospital. 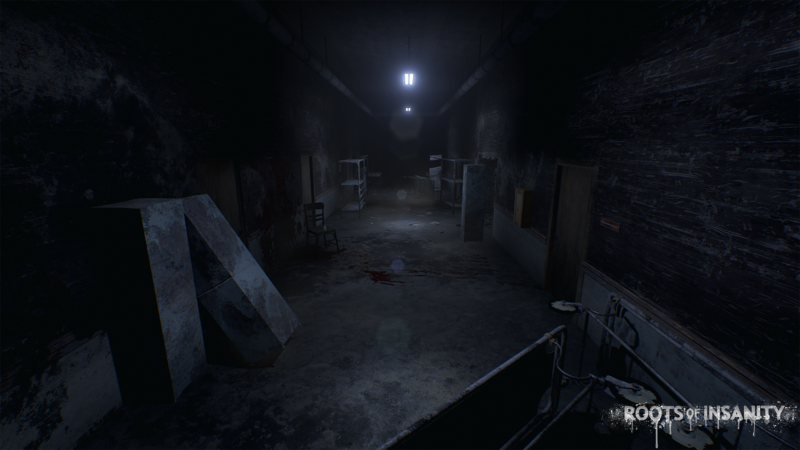 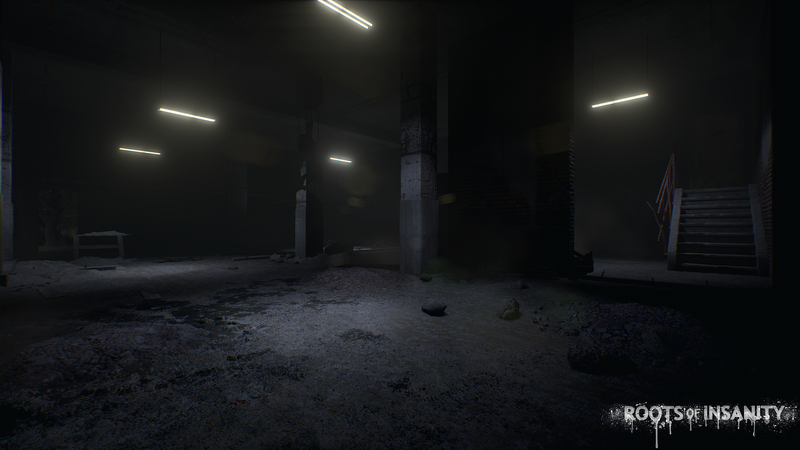 April 5, 2017 — Are you ready to try a horror game that will leave you asking for more? 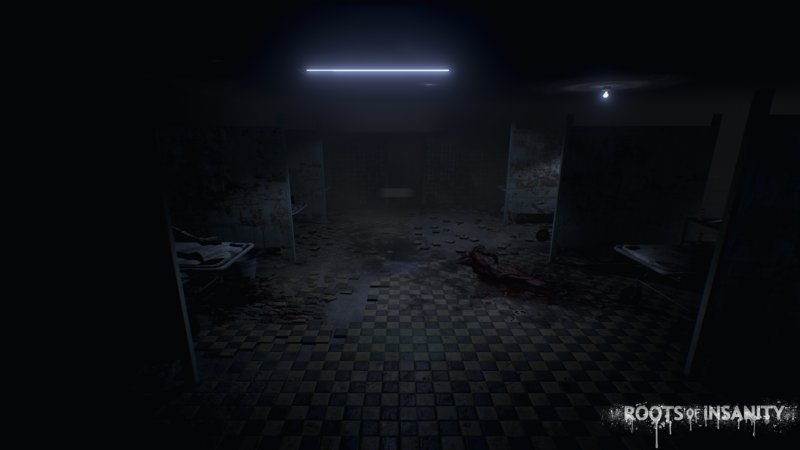 With a story that pulls you in, fluid gameplay and a hospital full of mysteries, Roots of Insanity invites you to a riveting experience. 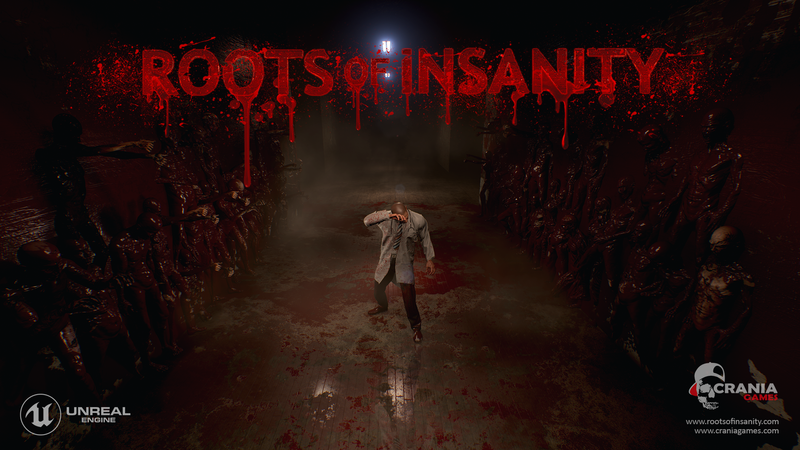 Roots of Insanity is out now on Steam! 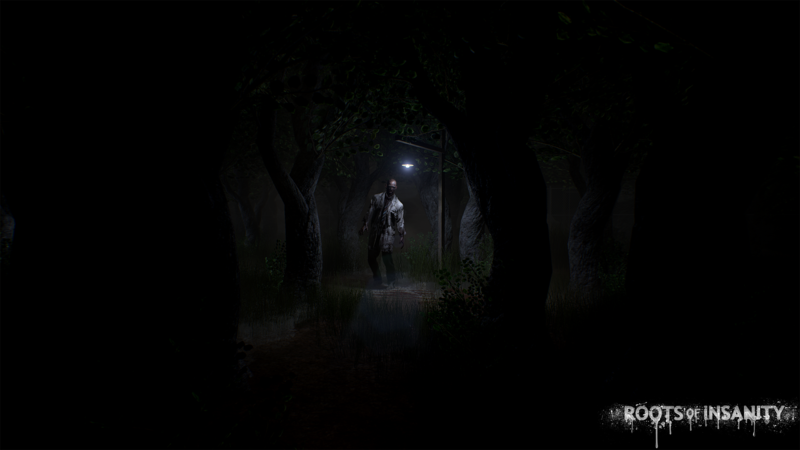 For more information about Roots of Insanity, visit www.rootsofinsanity.com, and be sure to follow @rootsofinsanity on Twitter and Facebook for the latest news and updates! 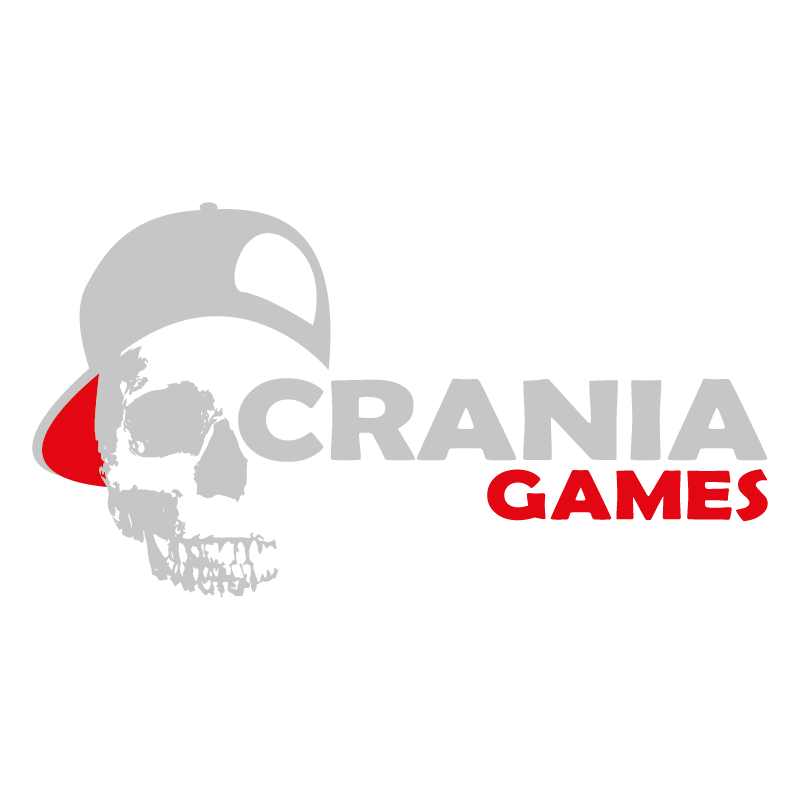 As an independent game development team, our foremost goal is to design games that we and everyone else would enjoy playing. 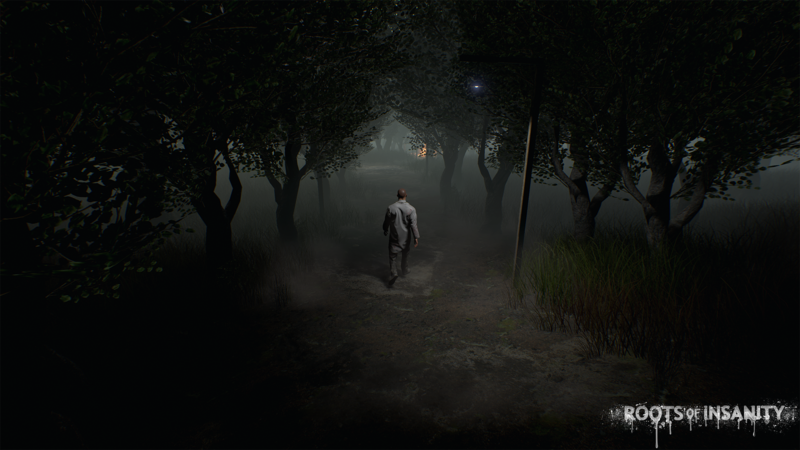 We are happy to have taken the first step towards this goal with our first game, Roots of Insanity. 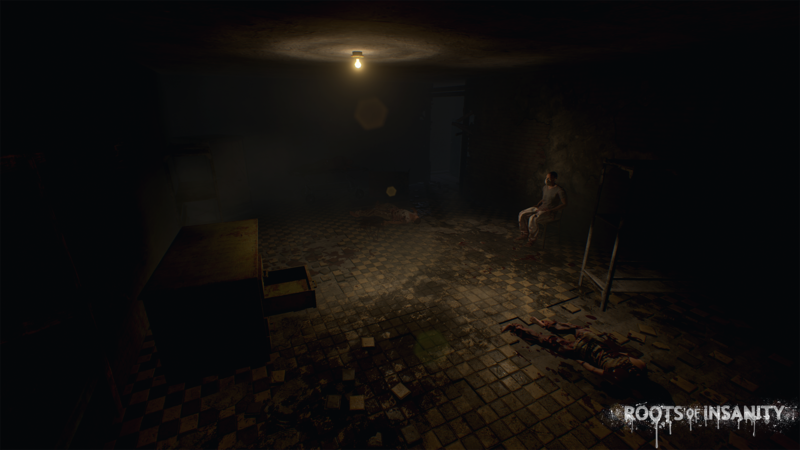 We love making games at least as much as playing them and there are stories we want to tell you through the games we make.